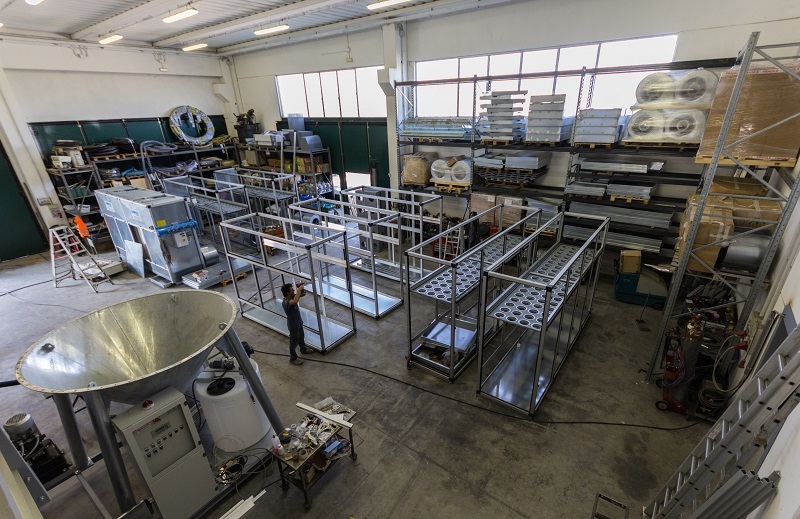 TecnoImpianti, the manufacturer of the Mini Compact range of water treatment plants and of several types of dust extraction units, has rebranded as FILTER PROJECT. The new name appeals more to the fast growing international market and it's much easier to remember. Of course, nothing changes as far as the Italian made high quality products, as well as our local expert service technicians. Please call us or send an email if you require environmental solutions to your production facility.